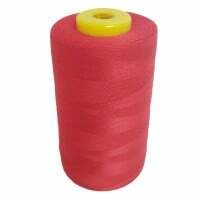 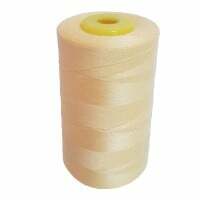 This is a standard thread used for industrial sewing machine and overlock. 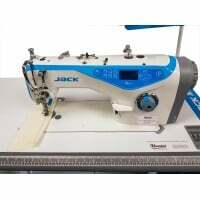 The thickness is 120, which is the standard thickness to use with industrial sewing machines. 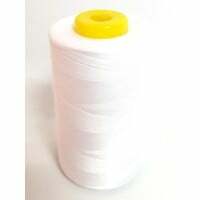 Spun polyester is ideal for sewing anything from lightweight garments e.g. 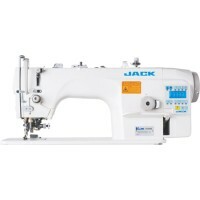 shirts & blouse to heavier garments such as jeans or workwear.